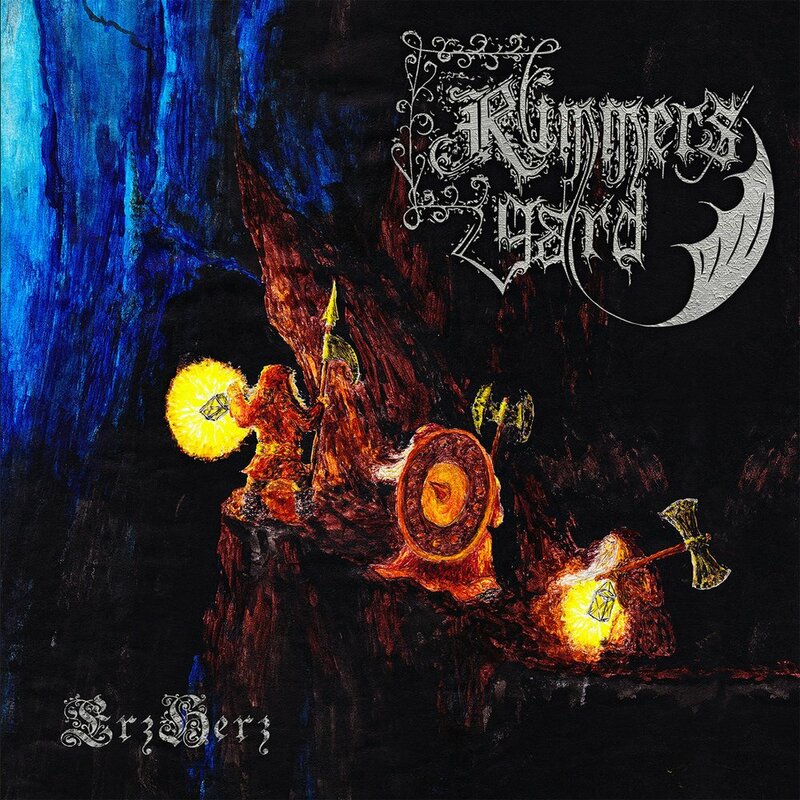 Folk Metal from Mildenau, Saxony / Germany. Black Vinyl LP lim. to 100 copies.